Sneak a Greek peek -- watch the trailer. 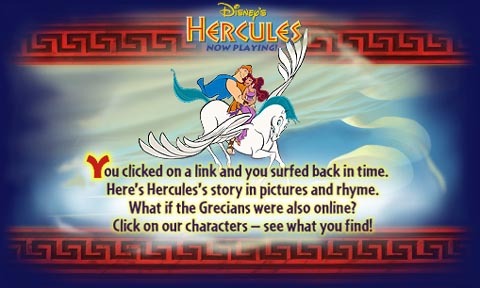 What's Herc's story? Find out here!